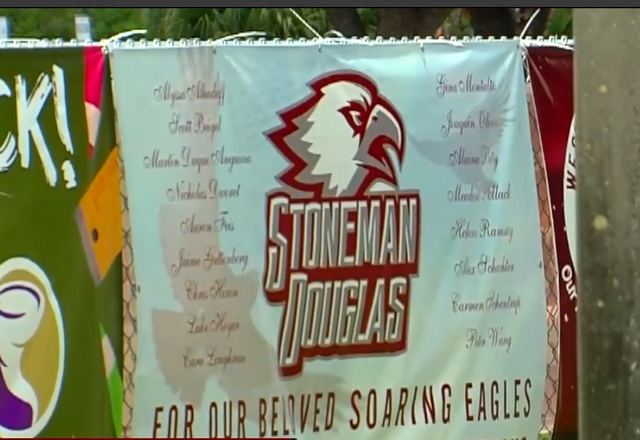 Friday, May 18, marked the last day of the school year for seniors at Stoneman Douglas High School and the date of another fatal school shooting. “It brings up emotions that I felt way before when the shooting happened, so I can imagine what they’re going through," said Taha Khalafi, a senior. "We literally were there a few months ago," Senior Terrell Coleman said. Meadow Pollack should’ve been among the soon-to-be graduates of MSD. Instead, her last day of school came too soon. Now, Santa Fe, Texas is going through the same situation. “I was sick to my stomach when I saw it," Pollack said. "It keeps going on, more and more shootings," said Danielle Dayes, a junior. 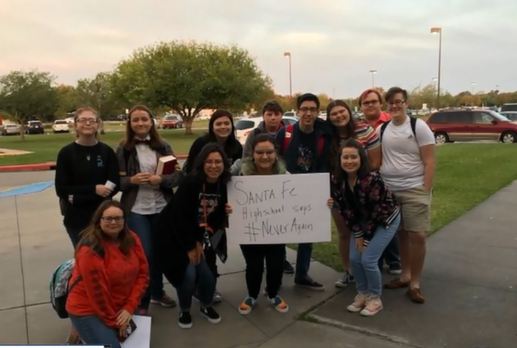 Pollack especially feels for the parents in Santa Fe whose lives are forever changed. "That's where my pain is because they’re going to be done like I am," he said. Pollack spends all his time now advocating for safer schools. He's going to be working with JetBlue on an upcoming school safety awareness project. "Single-point entry with metal detectors, just like when you go to a basketball game or a football game, you can’t get in with a rifle or a weapon or an axe. It has to be that way with our schools too," he said. What people in Parkland want is for the last day of school to always be the celebration and accomplishment it should be, not a tragedy.